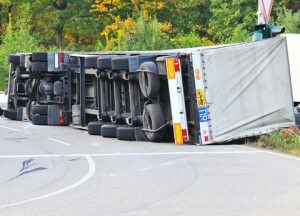 When you’re searching for a truck accident attorney in Oregon or Washington state, make sure you go with the firm that has experience in your particular situation. For truck accidents and other personal injury issues, contact Peterson Law Offices for expert advice and representation. Our attorneys will fight hard on your behalf and they won’t rest until you get a fair settlement. No one asks to be involved in a trucking accident. For those with serious injuries, a big rig accident represents that split second that changed their entire lives. Though we can’t turn back time, we can help to bring about a positive closure to the truck accident in which you were involved. By involving our firm early on, you will relieve yourself of pressure, frustration, and the many questions regarding how to move forward. 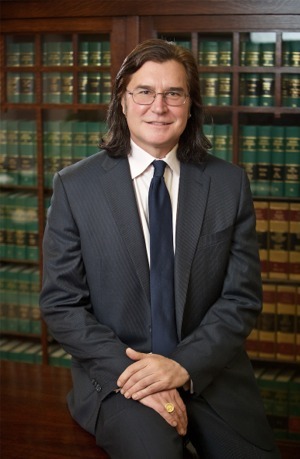 Our attorney, Todd Peterson, is an expert in trucking accident injury law, and, even more importantly, in dealing with trucking insurance companies. First and foremost, do not speak with an insurance adjuster before speaking with us. Insurance companies count on victims being flustered and eager to move on. Don’t take a settlement quickly just because you want to get back to regular life. Unfortunately, regular life may not return if you don’t address all of your potential internal soft-tissue injuries. It’s crucial to have a full assessment of your injuries done before you agree to walk away from further compensation. Are You in Oregon or Washington? To get all the money you deserve for your truck accident settlement, begin by filling out this short form. Please specify whether your accident happened in Oregon or Washington State, and give some brief details in the comments.